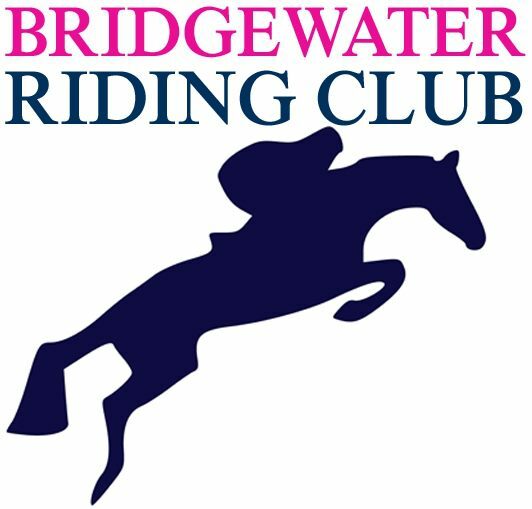 Welcome to Bridgewater Riding Club! 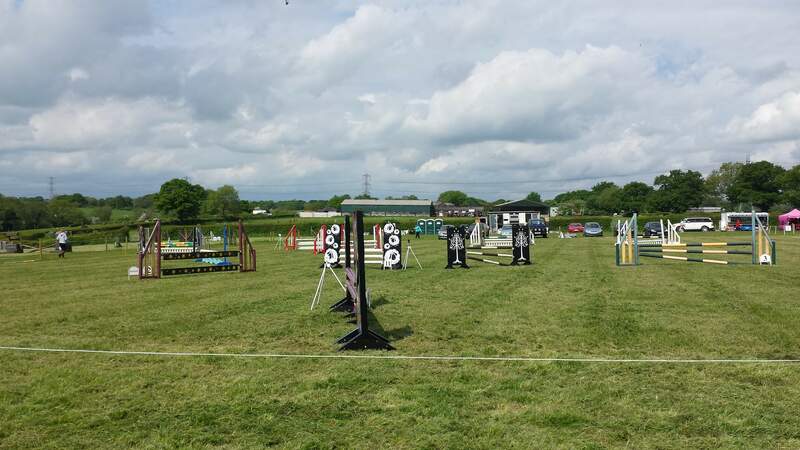 We are one of the friendliest clubs around - based in Cheshire, we hold shows throughout the summer months, plus a winter show or two to keep you busy in the cold. 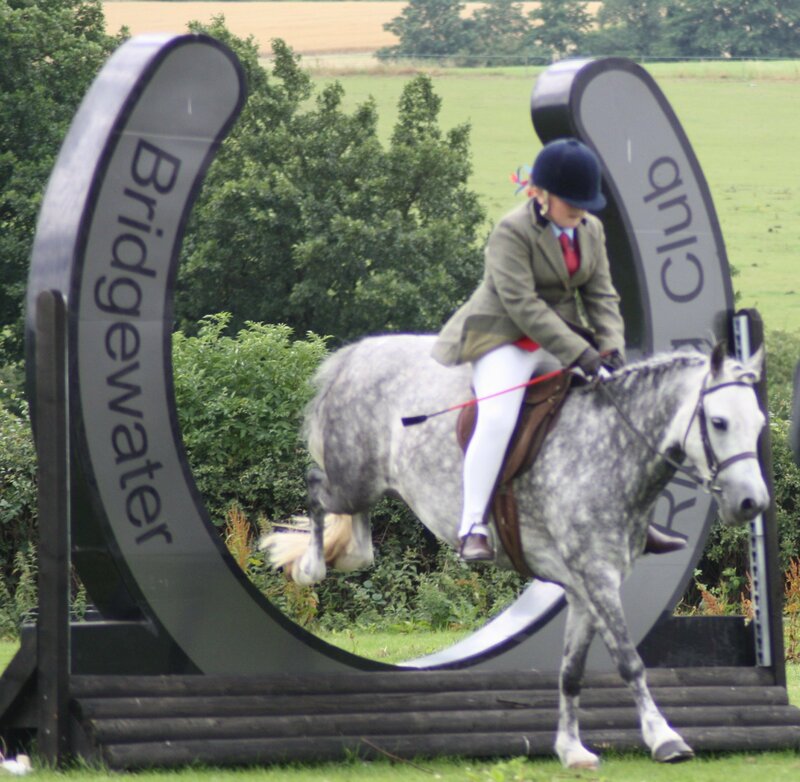 We pride ourselves on being inclusive, and at each summer show we offer 60+ classes from showjumping, working hunter, flat & ridden showing, equitation, family classes right through to the ever-popular handy pony! So have a look at the schedule, any questions please feel free to email. Join our popular Facebook group and meet a community of like-minded people who are more than happy to share knowledge. The schedule can be downloaded as a pdf file by clicking the link below. It includes all our dates, the classes we run, qualifiers and our address. If membership is for you, the form can also be downloaded below! Our club members accrue points over the season, culminating in a presentation night where we like to make as much fuss as possible - our members are the reason we are here! 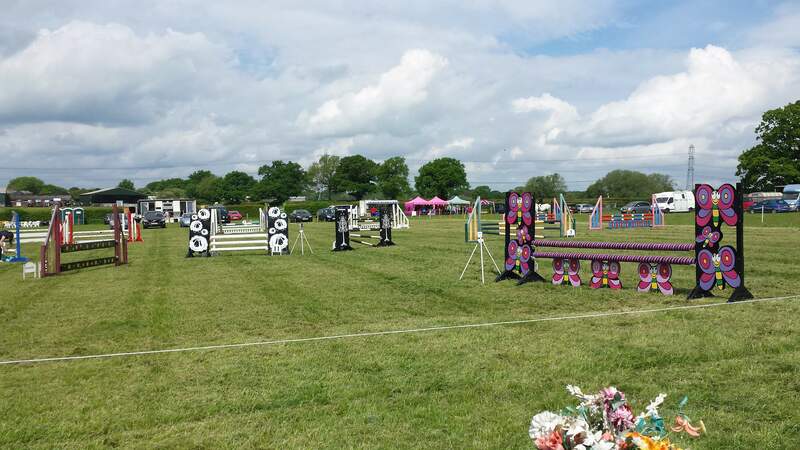 2019 Summer Show schedule available to download below! 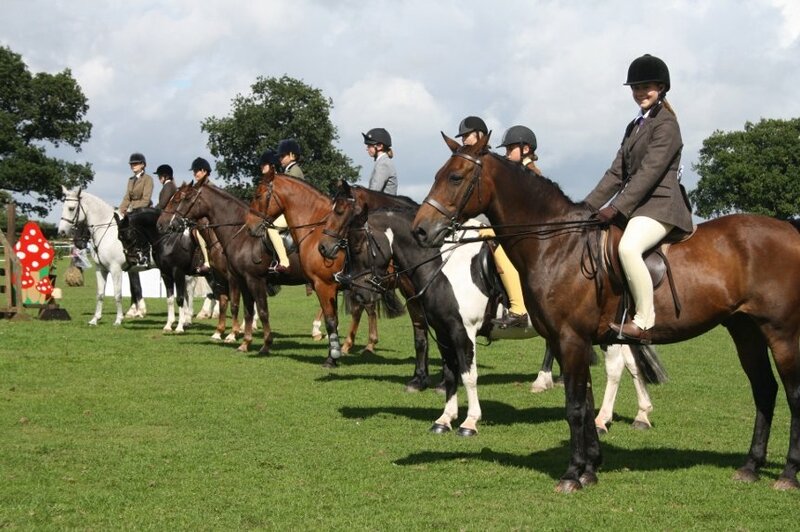 Our AGM saw folks coming to share views and there will be a change or two to our rules - the big news is that the Lead Rein rider age is going up a year to 8, and subsequently the Tots age to 11. We will be having a schedule meeting in the coming week and will be releasing the final schedule & rules after that. 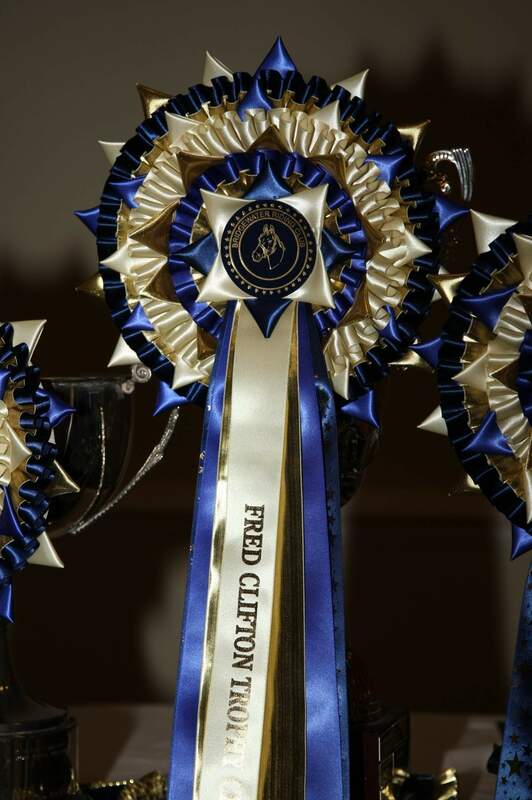 Next - Our annual Winter Woolies Show will now be held at Bold Heath Equestrian Centre on Saturday 30th March, to allow people to get flu vaccinations up to date. As a minimum requirement, your horse or pony must have received at least the 2nd injection in a new cycle at least 14 days prior to the Show. If you are in date with your annual booster, you are covered as well. A perfect chance to catch up with friends and get some practice in before the summer season kicks off in earnest! Schedule can be downloaded below. Membership for 2019 will be available at a reduced rate at the Show - get in while the offer is there! 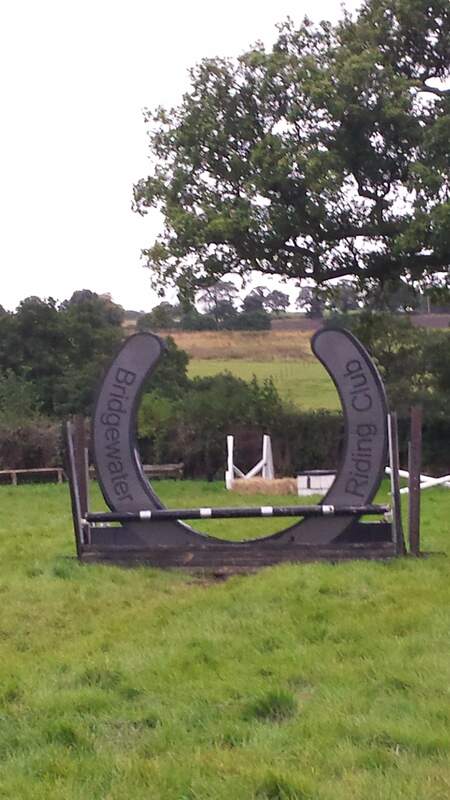 We are keeping our rates at the same price as previous years, every little helps where costs are concerned! Finally, we can announce our dates for the 2019 season, 4th Sunday in the month as usual. Make a note in your diaries! We will be adding information as we go along - previous members will be aware we have had some website issues so are in the process of rebuilding this site. Please click the links below for schedule, rules, membership & entry forms, judges etc. 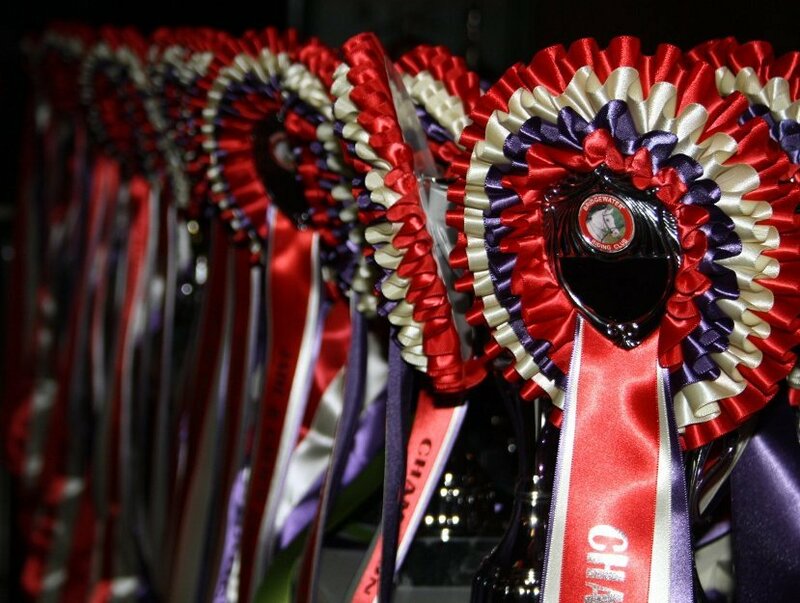 PLEASE NOTE: Judges appointments will be kept up to date as much as possible - please be aware that due to cancellations BRC reserve the right to appoint a substitute. It is a condition of entry that the club rules are read an understood. Additional information regarding eligibility for classes can be found on the schedule. For any queries, please feel free to email us!